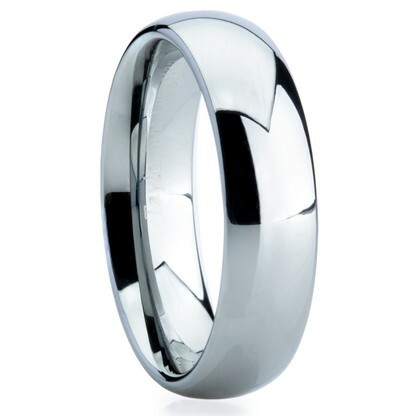 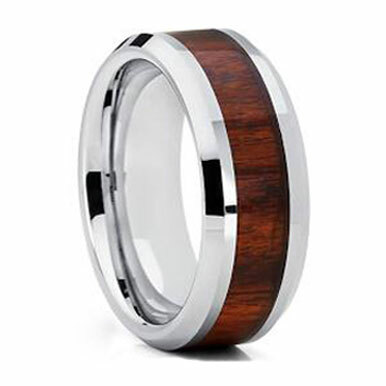 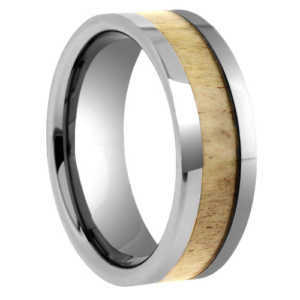 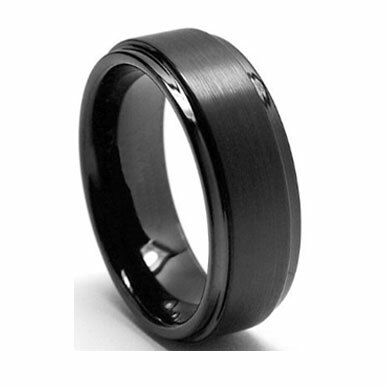 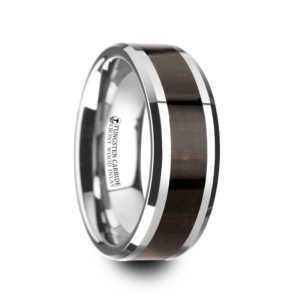 8 mm Tungsten Carbide beveled edges, and genuine .06 cwt diamond, complete with comfort fit. 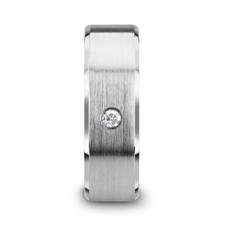 These is a genuine White Diamond embedded in tungsten. 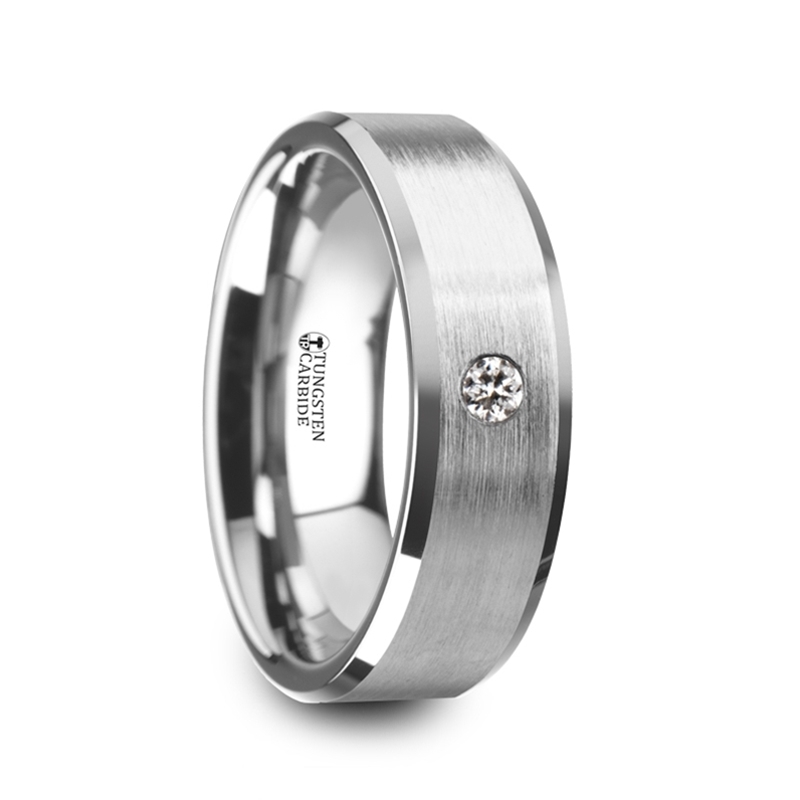 One of the most stunning of all the rings in our collection.